Curated By: Boys Don’t Cry brings together the work of Australian, LA-based artist, Luke Chiswell and London based, Australian photographer, Alex Tracey. sees the work of Danish artist, Christiane Spangsberg and Australian sculptor, Holly Ryan explore themes of femininity and the body through their contrasting mediums. 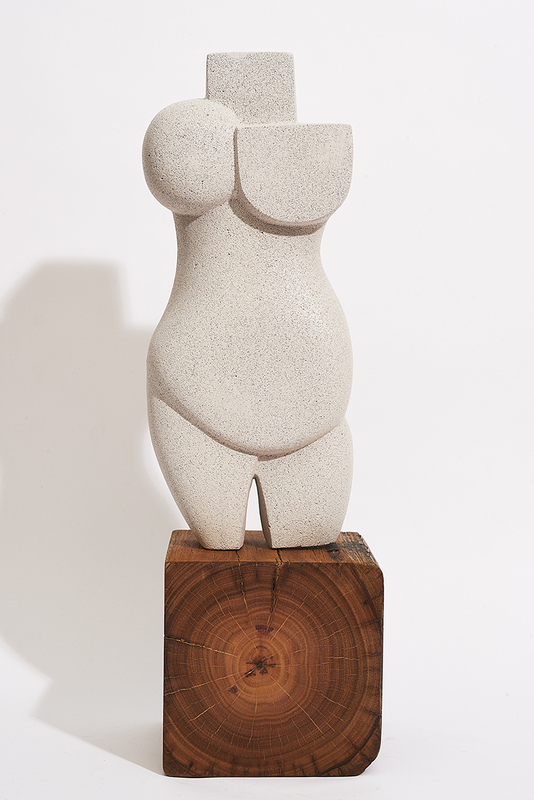 While Australian sculptor, Holly Ryan, carves the female form from stone, Danish artist Christiane Spangsberg approaches the feminine with fluid strokes of ink and acrylic. Through these contrasting mediums, each artist summons their own interpretations of what it means to be woman. How You See Me and How I See Myself by Ryan serve as poignant self portraits of the artist. Tender and Bathe by Spangsberg explore her fascination with the female body and “its simple beauty – imperfection. It’s so fragile, but at the same time so strong. It’s soft but hard. It’s like the surface of the ocean covering the true beauty within”. All works are available for immediate purchase. Please contact mail@jericocontemporary.com for more information.